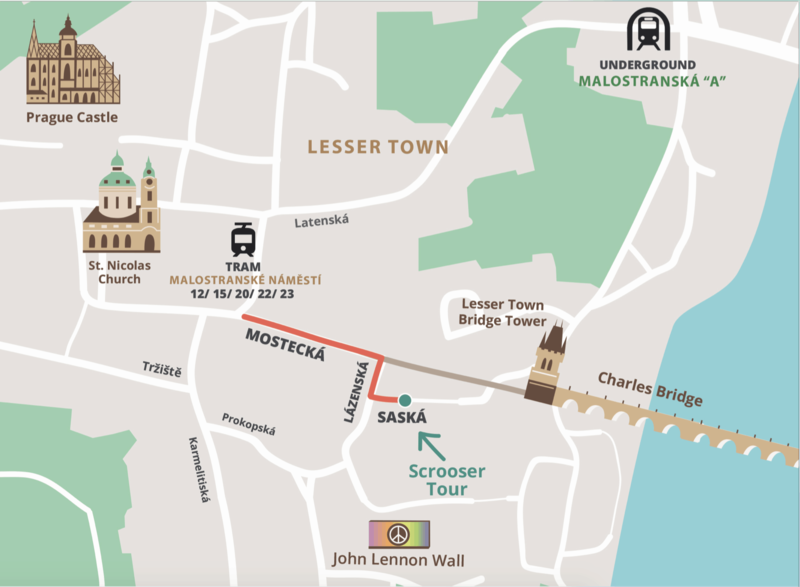 You can find us downtown near Charles Bridge on Castle side (Lesser Town) every day Mon-Sun 10.00 – 19.00 right where it all happens. Public transport: Malostranské náměstí (TRAM 12,15,20,22,23 – 2min. walk). Please arrive to the meeting point 15 minutes in advance for test ride and have your ID or passport with you. In our office we accept cash only (€,CZK,£,$).